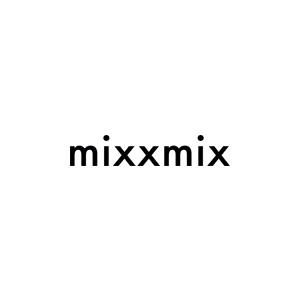 Mixxmixx is an online retailer of women’s apparel. The site carries a broad selection of vintage styles as well as fashion-forward items. Among the items Mixxmixx merchandises are skirts, dresses, tops, pants, accessories, shoes and jewelry. The company was launched in 2009 in Seoul and currently has more than 2.5 million monthly visitors. Mixxmixx ships its products to customers around the world. 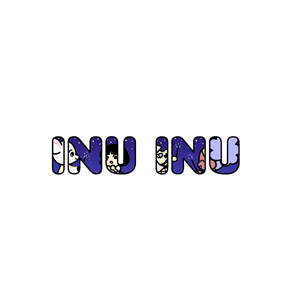 Shopjeen is an online retailer of novelty merchandise. The site sells a wide array of products such as apparel for men and women, accessories, home products and seasonal items.